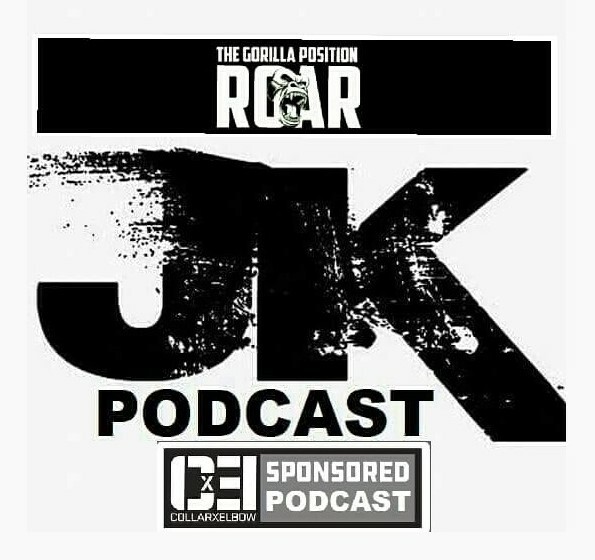 On our 72nd episode powered by The Gorilla Position and The Roar Network, we first talk about the big news that Hulk Hogan has been reinstated into the WWE Hall of Fame and what more could be involved with that. Then, we break down in great detail, the good, the bad, and the ugly stuff that happened at the WWE Extreme Rules Pay-Per-View. Like, share, and enjoy.